Alejandro Aravena of Chile has been selected as the 2016 Pritzker Architecture Prize Laureate. He becomes the 41st laureate of the Pritzker Prize, the first Pritzker Laureate from Chile, and the fourth from Latin America, after Luis Barragán (1980), Oscar Niemeyer (1988), and Paulo Mendes da Rocha (2006). The 48-year-old Aravena is an architect based in Santiago, Chile. He studied architecture in Chile, and later taught at Harvard before becoming the director of Elemental. 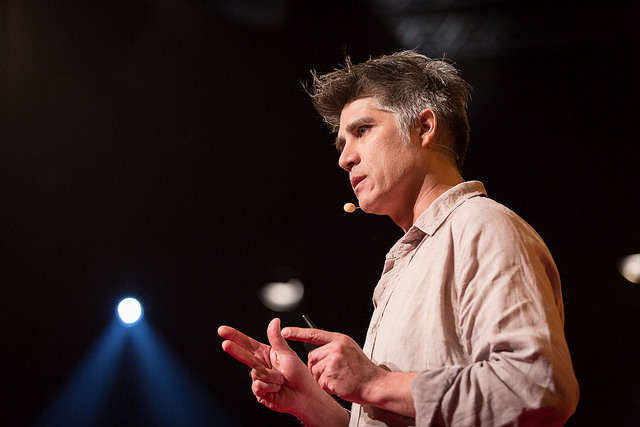 For much of the past fifteen years, Aravena, through his studio, has worked on projects that have taken community ideas and needs into special consideration, and turned the standard idea of emergency housing on its head. More information can be found at http://www.pritzkerprize.com/.